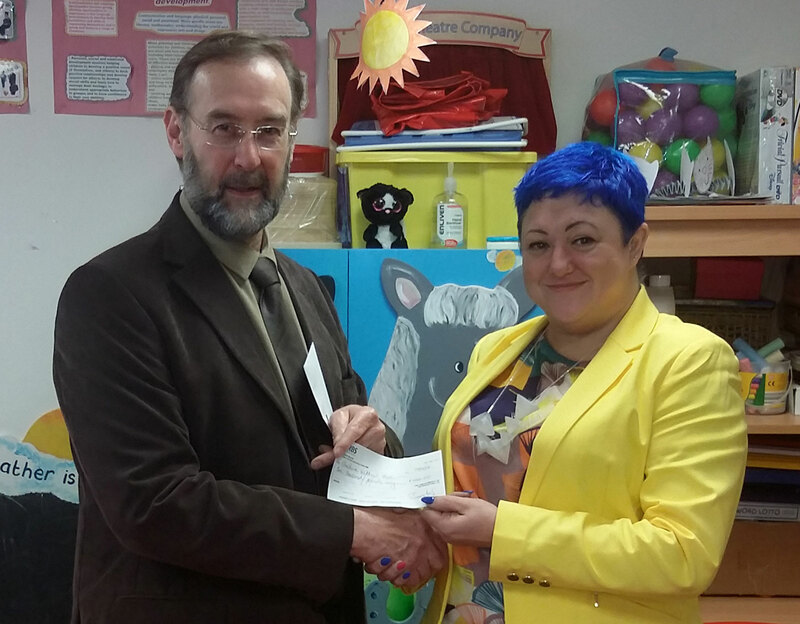 Pictured: Pete Howarth presenting KPI Recruiting’s £1000 cheque to Cheshire Without Abuse’s, Saskia Ritchie. Cheshire Without Abuse (CWA) formerly known as Crewe Women’s Aid was founded by the late Lily Jones in 1977 to provide temporary accommodation, advice and practical help to women and children escaping domestic abuse. CWA have a new room where mums and children can be counselled, but the heating boiler had been condemned, which meant that they couldn’t use it. KPI Recruiting are delighted to be able to continue to help out the CWA when possible. When Saskia Ritchie first joined the charity, our very own Liz Howarth had given her a lot of help by mentoring her when she first joined and got the KPI admin team to take the charity’s calls for half a day a week to relieve them to do other things.